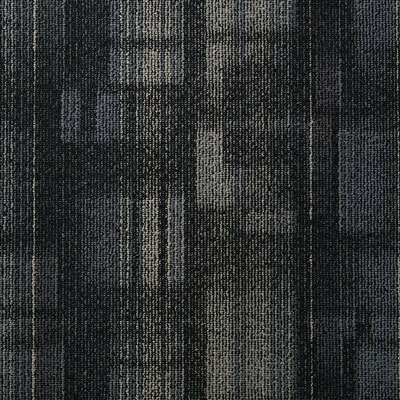 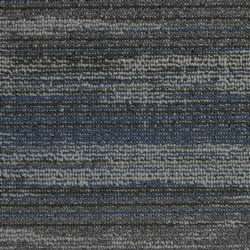 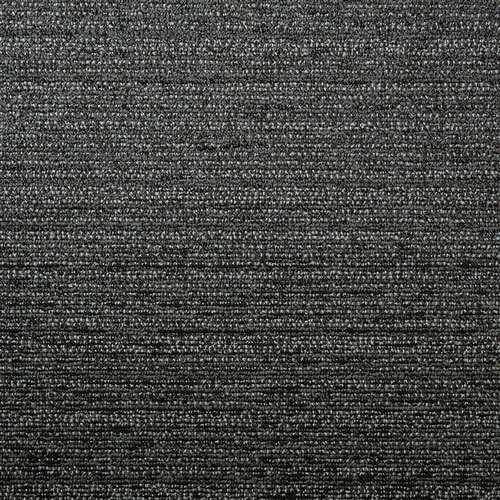 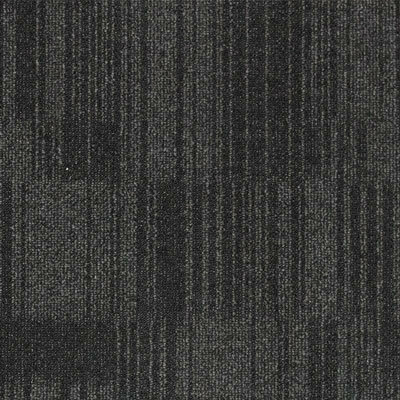 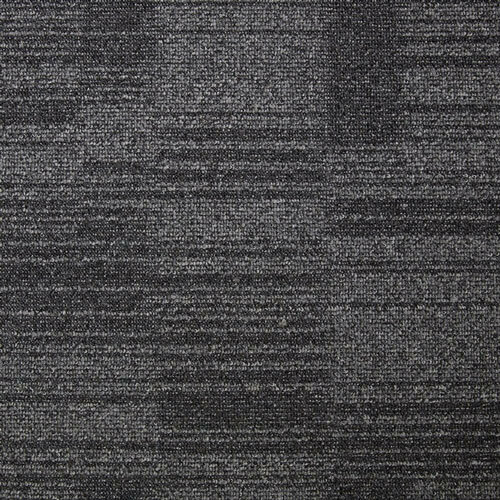 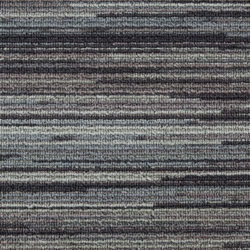 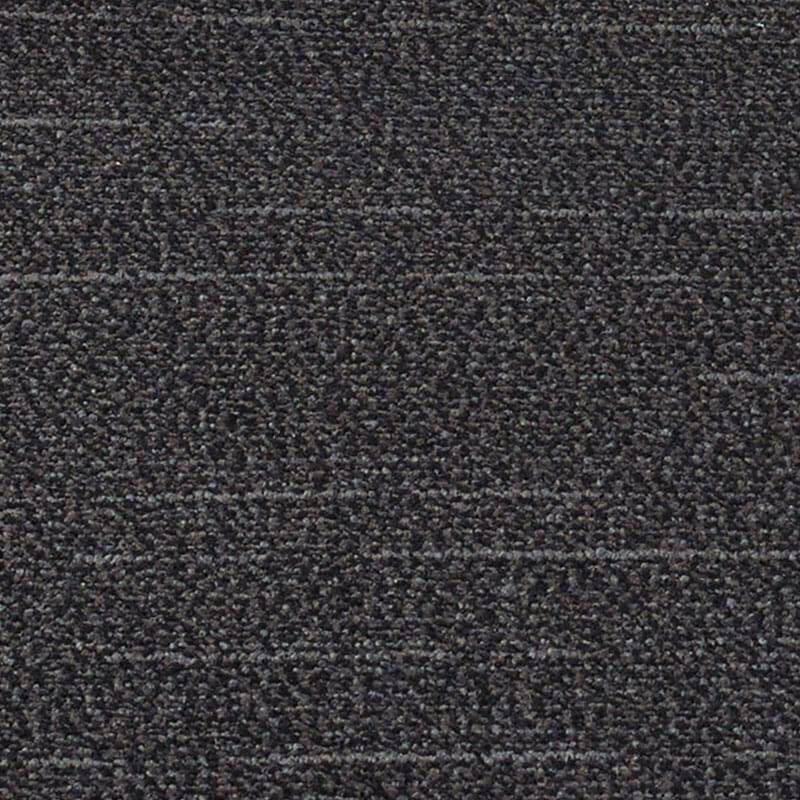 Our Business Class collection offers innovative and high performance carpet tiles, guaranteeing durability in the heaviest traffic commercial areas with its EcoTX backing. 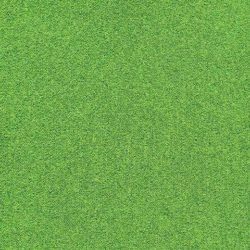 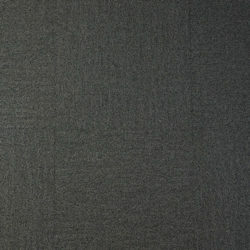 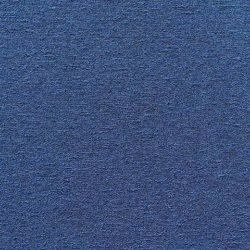 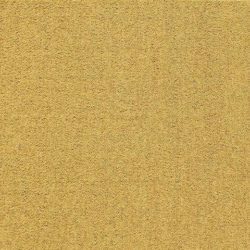 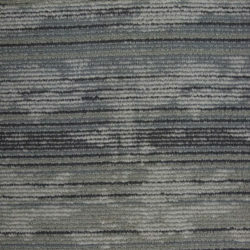 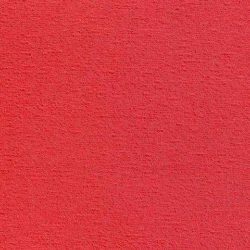 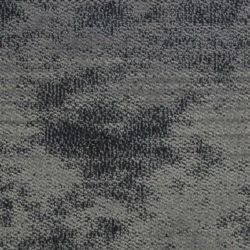 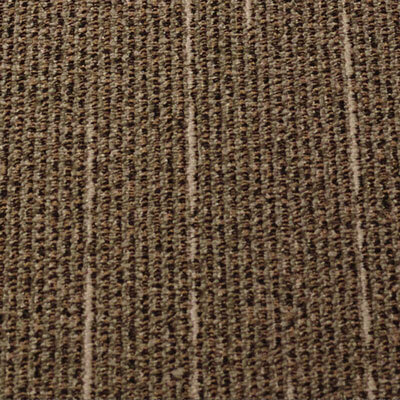 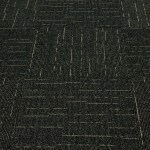 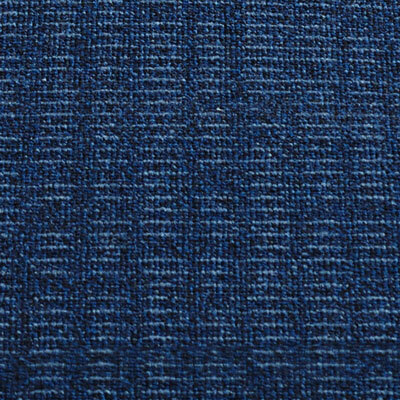 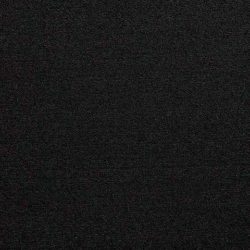 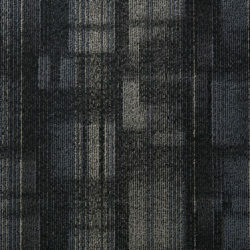 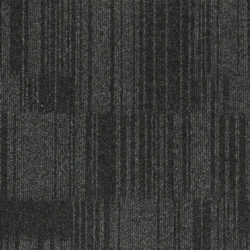 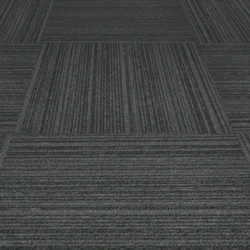 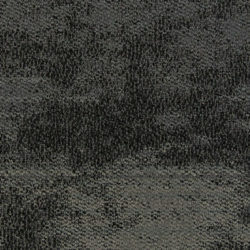 The range is manufactured from 100% solution dyed nylon fibre and treated with 3M stain resist. 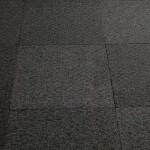 The exclusive EcoTX backing provides unprecedented underfoot comfort and insulation and its manufacturing process ensures dimensional stability, while not being rigid, using post-consumer waste, making it the perfect solution for the environmentally conscious. 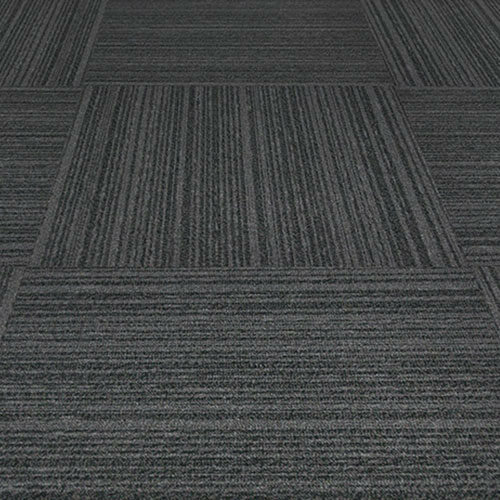 Our Business Class Collection is suitable for heavy-duty commercial installations and extensive stock is maintained in our Melbourne warehouse.